Independent Living - Celebrating life your way! 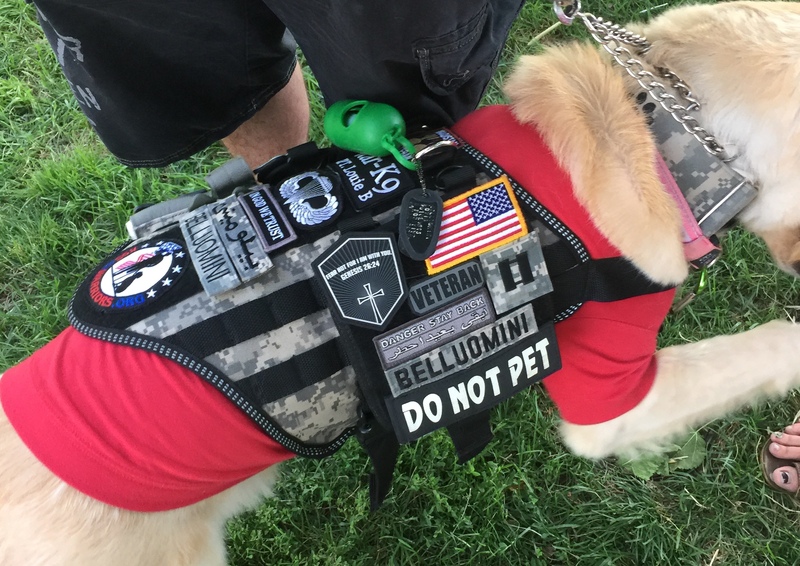 You can have a service animal vest made from your military uniform? No extra charge! PetJoyOnline.com makes service dog products used by organizations around the world. They make all their gear in Ohio, USA, and it’s the stuff the other guy’s copy. Custom embroidery and personalization is no problem.